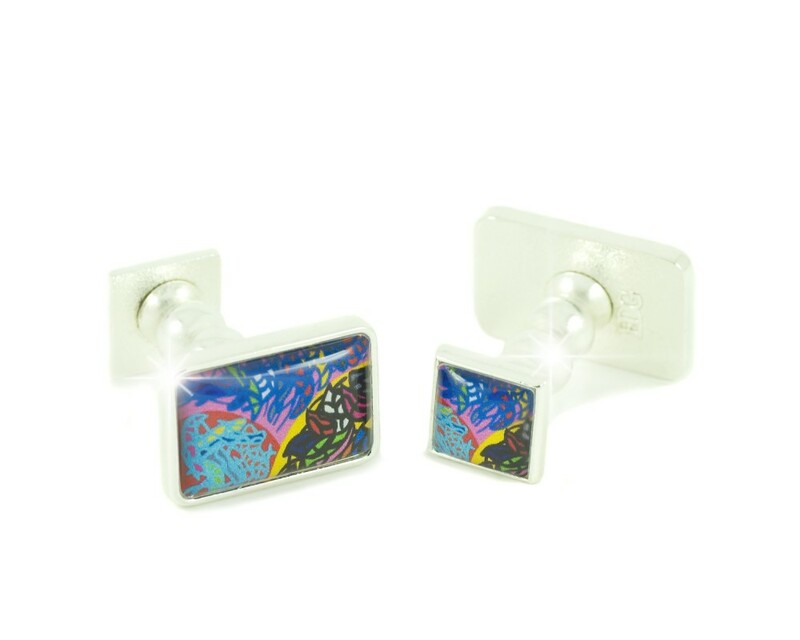 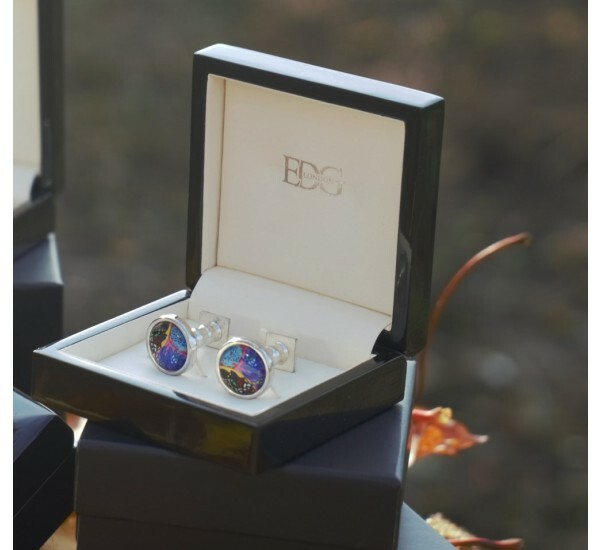 All EDG luxury designer cufflinks are meticulously crafted with great attention to detail. 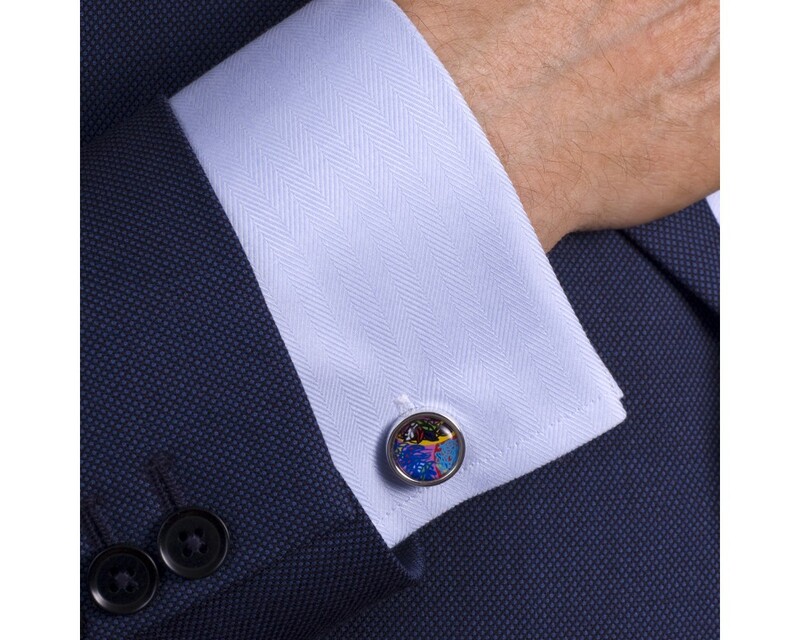 The Powis Collection cascades with lush colours drawing inspiration from exotic plants & fauna. 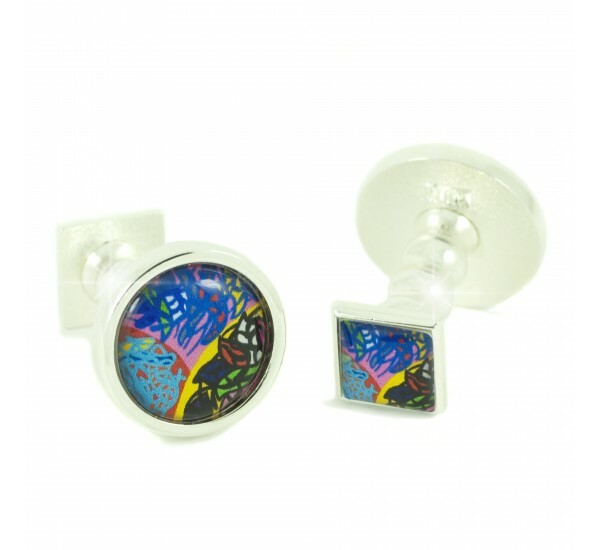 This collection brings you close to nature and reflects you inner beauty within in its many formats. 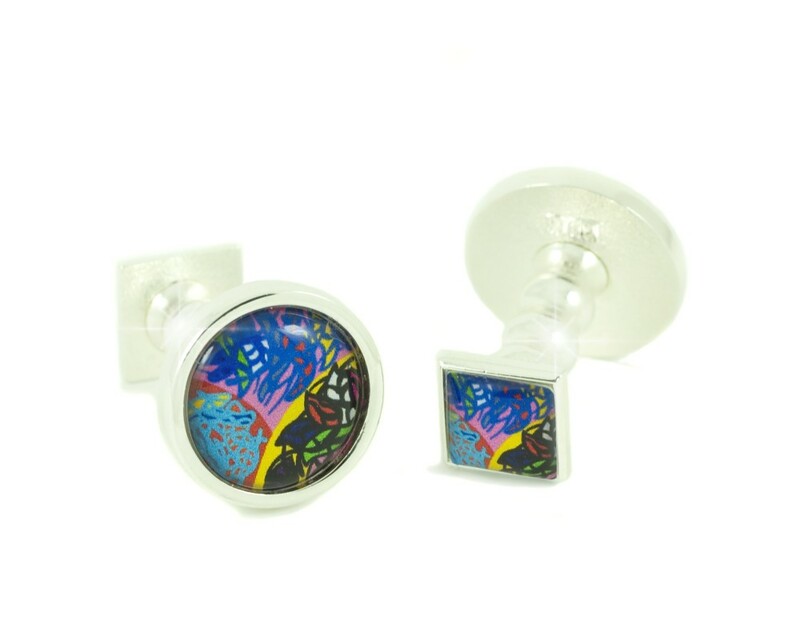 Feel the beauty of life with this collection. 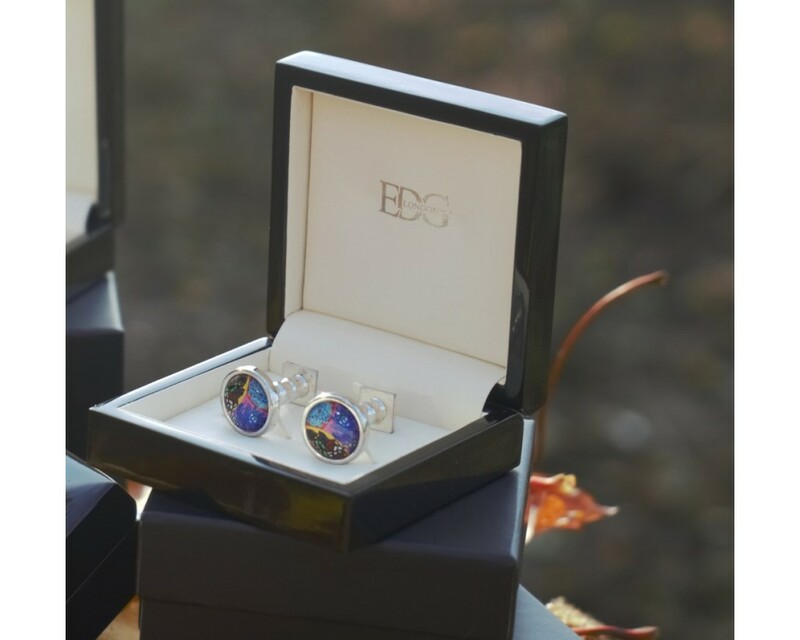 EDG cufflinks are fabuloulsy presented in our luxury signature Branded, black lacquered Presentation case. 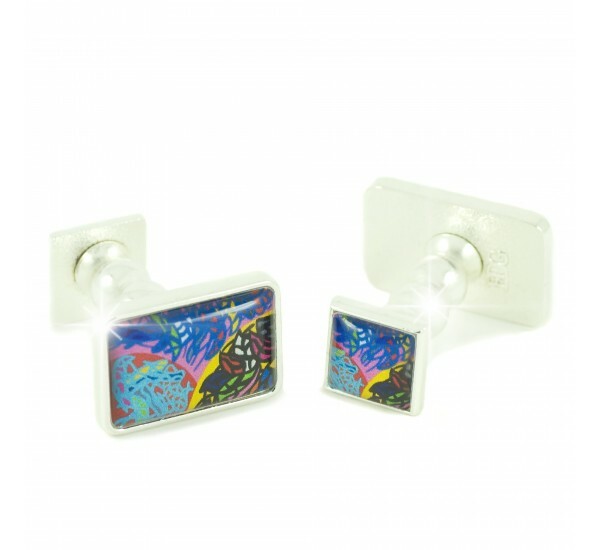 The outer box includes our artistic card endorsing British Fashion and Manufacturing. 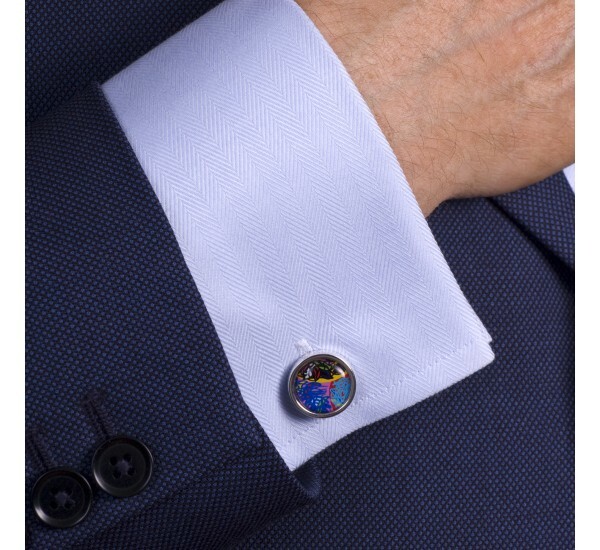 The Powis Collection is in highly polished Silver Finish.